Traumatic brain injuries affects tens of thousands of New York State residents every year. According to figures compiled by the New York State Department of Health, more than 2,000 people die and more than 80,000 people visit an emergency room because of brain injuries every year. The fallout of traumatic brain injury can affect victims physically, mentally and emotionally. If you or a loved one has suffered a traumatic brain injury in New York City, you may be owed compensation for your injuries. 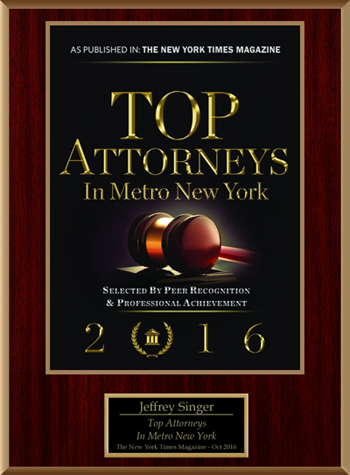 Contact the law firm of Segan, Nemerov & Singer, P.C. today to find out. What can a personal injury attorney do for a victim of a Traumatic Brain Injury? Traumatic brain injury attorneys help injured parties recover compensation owed to them under the law to offset the costs of their injuries. Traumatic brain injury victims need such help as much as, if not more than, victims of any other type of injury. According to the Centers for Disease Control, the direct and indirect medical costs of traumatic brain injuries in the United States totals nearly $60 billion annually. Traumatic brain injury affects victims and their families in exceptionally severe, long-lasting ways. 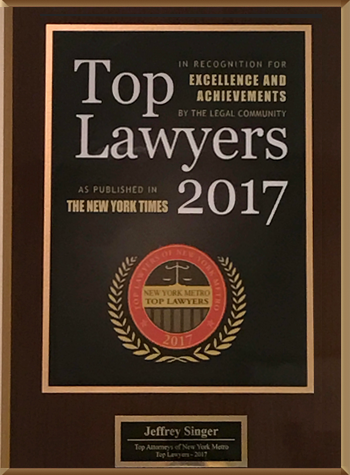 If you or a family member was the victim of such an injury in the New York City area, contact the law firm of Segan, Nemerov & Singer, P.C today to arrange a FREE CONSULTATION. You can reach us online or at (212) 696-9100.